What if there was a way to declutter your life without feeling overwhelmed? What if it came with expert guidance from a professional organizer and clutter coach? What if it didn’t cost you anything? 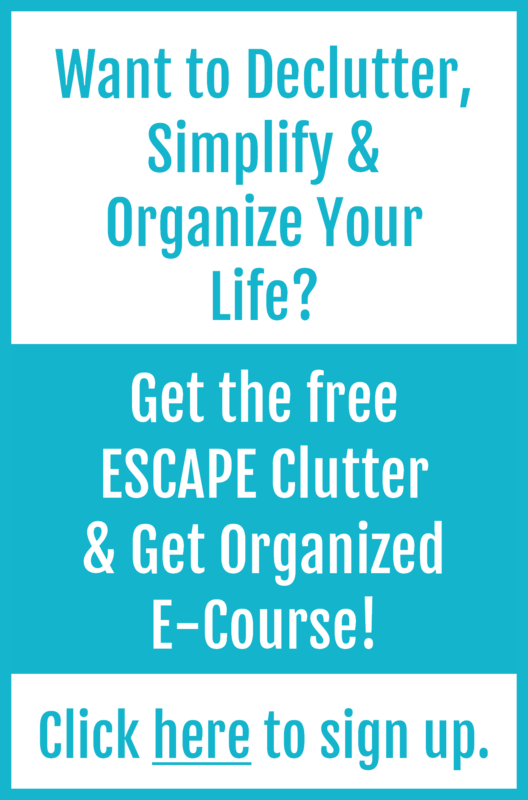 I created the program for people who feel overwhelmed and stuck, because I know just how difficult and frustrating it can be to clear clutter when you lack direction. I know just how many hurdles there are to navigate when it comes to letting go of clutter – lack of time topping list, followed very closely by emotional attachments and decision paralysis. Not to mention, that most people don’t have the resources available to hire a professional to help. I also know how debilitating a cluttered life can be. I have seen far too many people settle for less, less than they wanted, less than they dreamed of – merely surviving instead of thriving – just because they couldn’t figure out how to get a handle on the clutter in their lives. Let’s face it, clutter is time sucking, joy robbing, confidence killing, stress inducing, and more. Clutter costs you every single day – financially, physically, emotionally and mentally – but you can stop it! 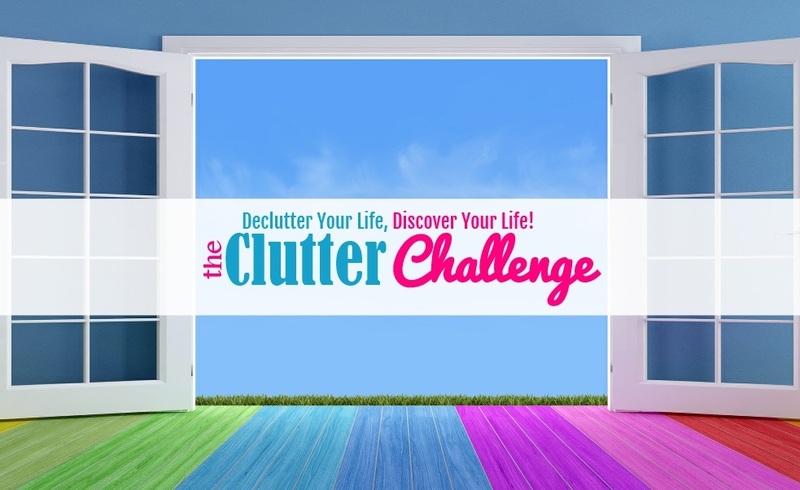 The Clutter Challenge can help you do it! So, are you ready to create some positive change? Then use the form below to sign up, or if you want more information pop on over here to learn all about this free, zero strings attached clutter clearing program. It just re-launched on January 1st, 2019. But you can join anytime to declutter your life, so you can discover your best life!